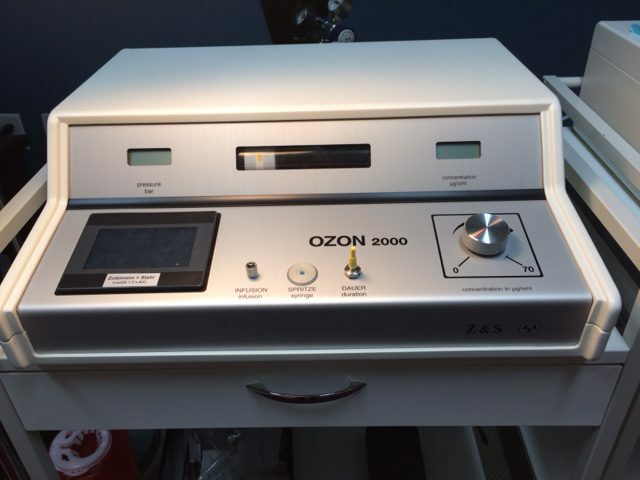 Ozone directly reduces blood pathogens including bacteria, viruses and molds. 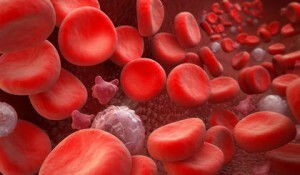 White blood cell activity is increased. During the treatment stem cell production and liberation are both increased. Increased mitochondrial activity within cells which promotes cellular detoxification of accumulated residues. We use the new Zotzmann Ozone Generator from Germany. All materials are sterile and single use only including glass vacutainer, tubing, IV sets, needles, etc. The hospital grade oxygen used for ozone production comes from a certified for use cylinder. The Zotzmann creates a vacuum within a sterile 250cc glass vacutainer which gently draws blood from the vein. 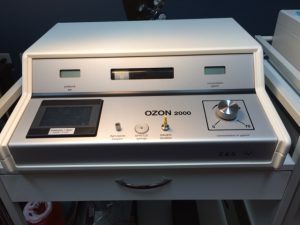 When the glass vacutainer is full the Zotzmann pushes a specific amount and concentration of ozone into the vacutainer to be mixed with the blood. The Zotzmann creates gentle pressure inside the glass vacutainer to move this ozonated blood from the vacutainer back into the vein. This cycle is repeated ten times and considered one session. The entire session lasts between 1.5 to 2.5 hours. As mentioned in other sections it is important to have a look at your blood under the dark-field microscope before the first Z treatment. This way we can take a look at the level of pathogens and how active your white blood cells are. If white cells are under-functioning then an IV vitamin C is essential, likely a day or two before the first Z and in between Z treatments as well. You will be given specific instructions when you make an appointment since it is very important to be well hydrated. The morning of the Z treatment take either a baby aspirin or a couple of capsules of protease enzymes which we have available in our dispensary. Please note: with good accessible veins the 10-pass session lasts between 1.5 to 2.5 hours. If your veins are relatively small and we cannot complete the 10 pass in 2.5 hours then we will have to stop. You will still be billed the full price. It might be best to come in ahead of time for us to assess your veins and you could also have the microscope examination done at the same time.